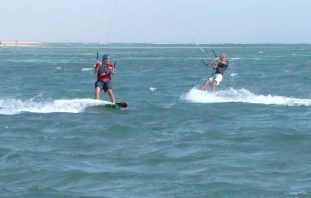 Historically most of my kiting, since I’ve been up on the board, has taken place in Cabarete, Dominican Republic where I had a huge baptism of fire trying to learn to negotiate the busy kite beach waters. A year ago I’d only just learnt how to stay upwind, yet I was faced with so many people all around me including other beginners with even less kite control than I had. Seasoned local pros would also often either put me off by coming too close, or would be purposely showing off at the waters edge scaring me rigid. I therefore took it upon myself to learn the rights of way (something that I feel isn’t stressed enough) and it’s important that all beginners should learn, and established riders be reminded of these basic rules. Armed with my new knowledge I recall then being taught by a friend a few Spanish obscenities to shout (I better not share these with you!) in the event of anyone cutting me up on the water. 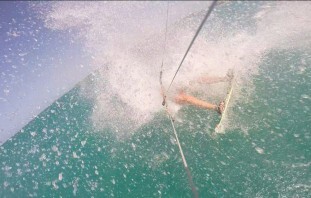 You could say that I had a bit of kite rage from time to time (apologies to anyone I may have snapped at – I was scared! 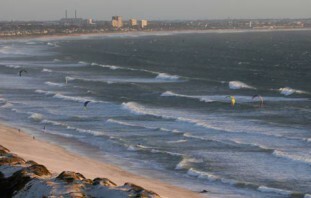 ), but I gradually got used to the rules, learnt to anticipate the movements of others, and negotiate my way between other kiters successfully. The rules for right of way are international for a reason; they are to keep us all safe and universal so that we know how to behave on the water. After feeling like the right of way rules were second nature to me, I had to remind myself again in South Africa when the wind was blowing ‘the wrong way’ (the opposite direction to what I was used to) and I got confused! Then when back in the ‘Cab’ I had to revisit the rules once more. In fact I strongly recommend you familiarize yourself with the rules for every new spot you kite at, and stick to the rules! 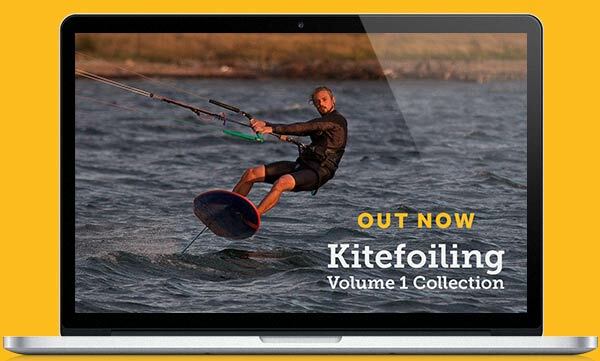 Go on, I dare you to name and shame fellow kiters that need reminding of the rules and rights of way – send them this to read and watch and we’ll all enjoy our kite time together all the more! If you're not crashing, you're not trying hard enough!